Spinal manipulation seems to be as effective as many other more medical therapies and as safe, if not safer. Physicians are traditionally wary of spinal manipulation, in part because a few chiropractors have claimed they can address conditions that have little to do with the spine. Patients with back pain haven’t seemed as skeptical. A large survey of them from 2002 through 2008 found that more than 30 percent sought chiropractic care, significantly more than those who sought massage, acupuncture or homeopathy. Researchers have been looking at the evidence supporting spinal manipulation for some time. Almost 35 years ago, a systematic review evaluated the available research and found that there might be some short-term benefits from the procedure. Two reviews from 2003 agreed for the most part, finding that spinal manipulation worked better than a “sham procedure”, or placebo, but no better or worse than other options. Since then, data have accumulated, as more higher-quality studies have been performed. Recently, in The Journal of the American Medical Association, researchers looked for new studies since 2011, as well as those that had been performed before. 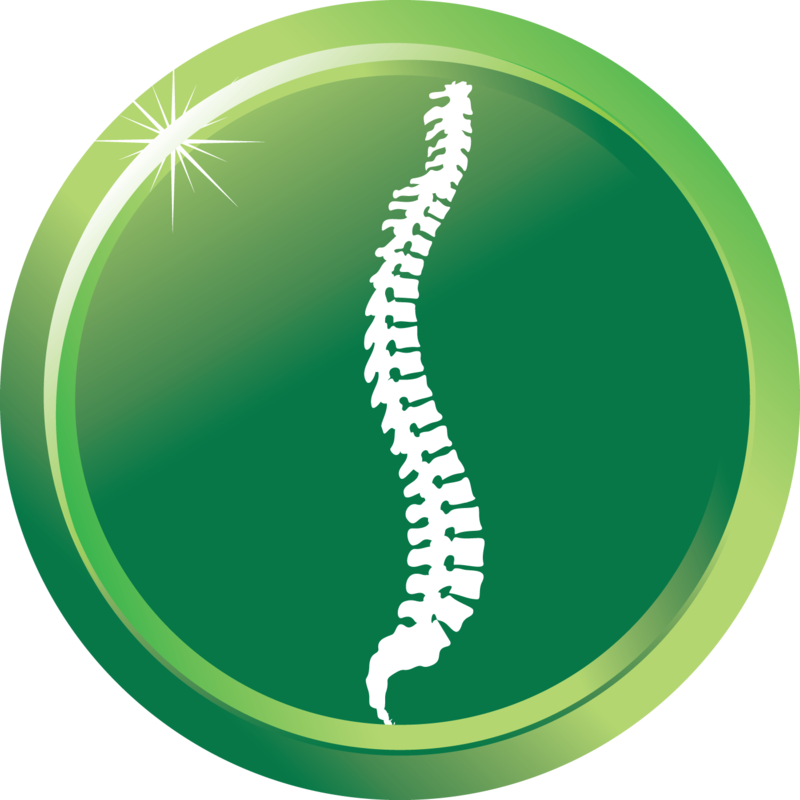 The evidence from 15 randomized controlled trials, which included more than 1,700 patients, showed that spinal manipulation caused an improvement in pain of about 10 points on a 100-point scale. The evidence from 12 randomized controlled trials — which overlapped, but not completely with the other trials — of almost 1,400 patients showed that spinal manipulation also resulted in improvements in function. In February, in Annals of Internal Medicine, another systematic review of nonpharmacologic therapies generally agreed with the other recent trials. Based upon this review, and other evidence, the American College of Physicians released new clinical practice guidelines for the noninvasive treatment of subacute back pain. They recommended that patients should try heat, massage, acupuncture or spinal manipulation as first-line therapies. In all the studies summarized above, there were really no serious adverse events reported. It’s possible to find anecdotes of harm to the spinal cord from improper manipulations, but these are rare, and almost never involve the lower spine. Some physicians are concerned about the cost of spinal manipulation, especially since most insurance carriers don’t cover it. Visiting a chiropractor costs more than taking many non-narcotic pain medications. But more invasive interventions can cost a lot of money. In addition, studies have shown that, in general, users of complementary and alternative medicine spend less over all for back pain than users of only traditional medicine. Some physicians are uncomfortable that “we don’t have a clear picture of how spinal manipulation actually works to reduce pain." It’s also possible that some chiropractors do it “better” than others, and we can’t tell. This concern should be tempered by the fact that we don’t have a great understanding of why many other therapies work either.